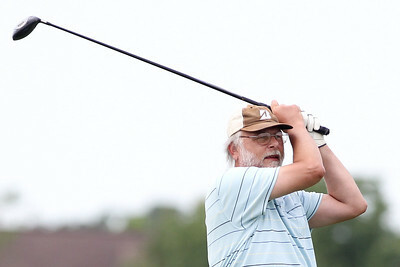 Area golfers participate in the first day of the the McHenry County Senior Amateur tournament Wednesday, August 15, 2012 at Whisper Creek Golf Club in Huntley. 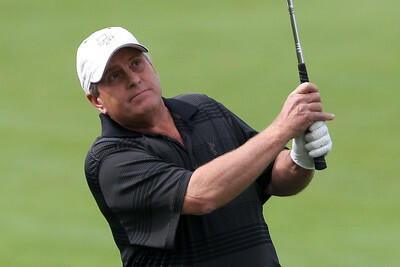 Mike Greene - mgreene@shawmedia.com Tony Cundiff lines up his drive on the 1st hole during the first day of the the McHenry County Senior Amateur tournament Wednesday, August 15, 2012 at Whisper Creek Golf Club in Huntley. 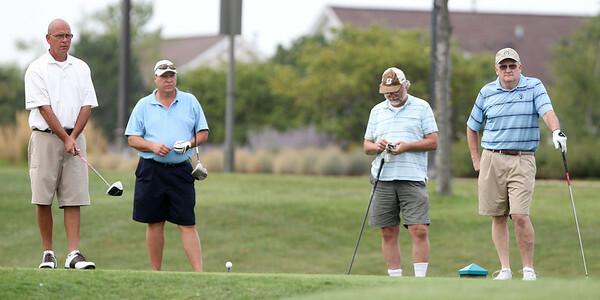 Mike Greene - mgreene@shawmedia.com William Dalzell watches his putt on the 2nd hole during the first day of the the McHenry County Senior Amateur tournament Wednesday, August 15, 2012 at Whisper Creek Golf Club in Huntley. 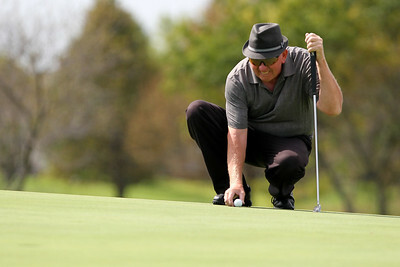 Mike Greene - mgreene@shawmedia.com Fred Miller lines up his putt on the 2nd hole during the first day of the the McHenry County Senior Amateur tournament Wednesday, August 15, 2012 at Whisper Creek Golf Club in Huntley. 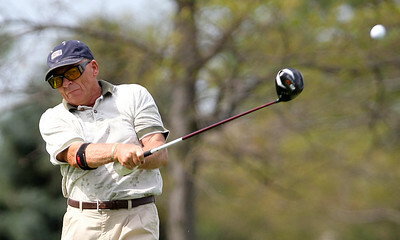 Mike Greene - mgreene@shawmedia.com Tom Kaminski follows through with his drive off the 1st tee during the first day of the the McHenry County Senior Amateur tournament Wednesday, August 15, 2012 at Whisper Creek Golf Club in Huntley. 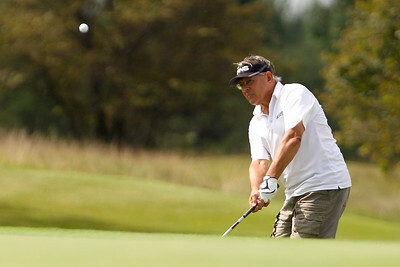 Mike Greene - mgreene@shawmedia.com Eric Mayer follows through with an approach shot on the 1st hole during the first day of the the McHenry County Senior Amateur tournament Wednesday, August 15, 2012 at Whisper Creek Golf Club in Huntley. Mike Greene - mgreene@shawmedia.com Tom Cisar prepares to putt on the 1st green as Eric Mayer tends the flag during the first day of the the McHenry County Senior Amateur tournament Wednesday, August 15, 2012 at Whisper Creek Golf Club in Huntley. 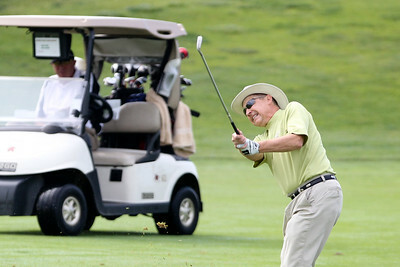 Mike Greene - mgreene@shawmedia.com David Min hits an approach shot on the 1st hole during the first day of the the McHenry County Senior Amateur tournament Wednesday, August 15, 2012 at Whisper Creek Golf Club in Huntley. 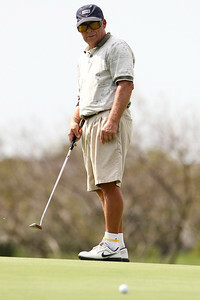 Mike Greene - mgreene@shawmedia.com Jay Berman watches his approach shot on the 1st hole during the first day of the the McHenry County Senior Amateur tournament Wednesday, August 15, 2012 at Whisper Creek Golf Club in Huntley. Mike Greene - mgreene@shawmedia.com Ron Jania waits for his turn to tee off on the 2nd hole during the first day of the the McHenry County Senior Amateur tournament Wednesday, August 15, 2012 at Whisper Creek Golf Club in Huntley. 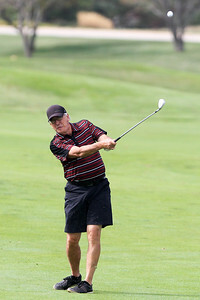 Mike Greene - mgreene@shawmedia.com William Dalzall tees off on the 2nd hole during the first day of the the McHenry County Senior Amateur tournament Wednesday, August 15, 2012 at Whisper Creek Golf Club in Huntley. 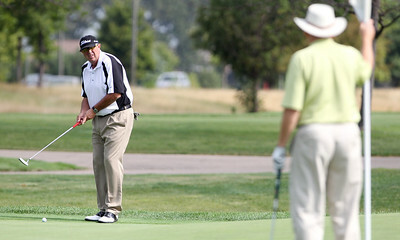 Mike Greene - mgreene@shawmedia.com Ron Jania pitches onto the green of the 2nd hole during the first day of the the McHenry County Senior Amateur tournament Wednesday, August 15, 2012 at Whisper Creek Golf Club in Huntley. Tom Cisar prepares to putt on the 1st green as Eric Mayer tends the flag during the first day of the the McHenry County Senior Amateur tournament Wednesday, August 15, 2012 at Whisper Creek Golf Club in Huntley.